Exceptional quality and convenient cab services in Michiana and beyond. Enjoy a clean safe reliable cab ride with fair rates to your destination of choice. Chauffeured car travel for first class and executive clients. 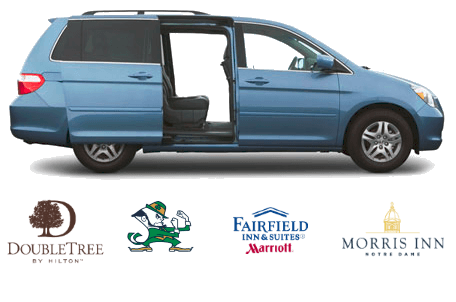 Airport shuttle and taxi cab service coverage includes South Bend, Mishawaka, Granger, Elkhart, Goshen, Niles, the Michiana region, Chicago's airports and more. Business or athletic visitors, guest speakers, alumni, professors, faith based initiative professionals, parents and students welcome back to campus, choose our cab service. A licensed and commercially insured taxi service, quality and safety is our priority. Available 24/7 An Eagle Cab affiliate. Our chauffeurs undergo an extensive background check, they are knowledgeable, experienced, and fun conversationalists! We are your exceptional south bend taxi and city cab service. Visitors and residents use our Granger taxi service option to travel for business or pleasure. Visitors and residents use our Mishawaka taxi service option to travel for business or leisure. We understand the complexities of operating a business that requires regular travel. Regular commuters also enjoy the convenience offered by South Bend Taxi. Experience door to door airport to hotel shuttle service, concierge service, and more. Non-emergency medical transportation available to our clients. 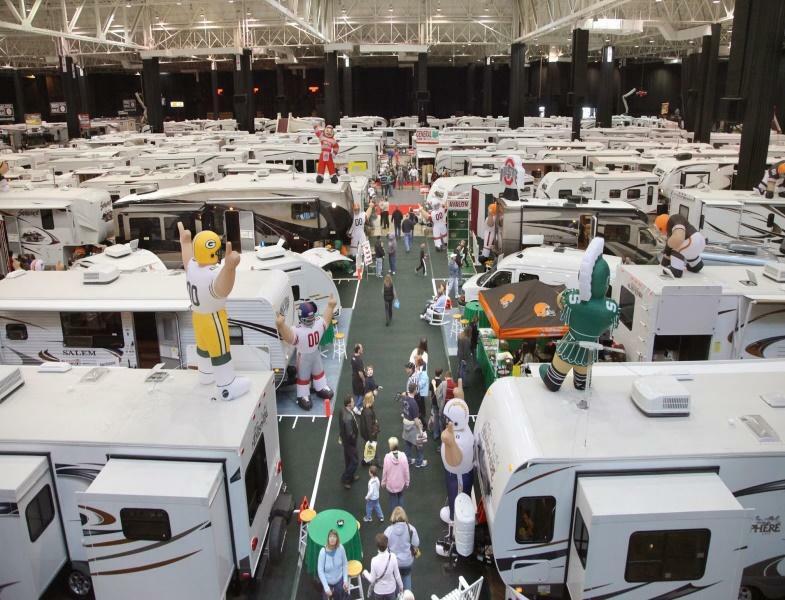 Michiana is our region of northern Indiana and southwestern Michigan. South Bend Taxi is an affiliate of Eagle Cab & Shuttle Transportation Company. 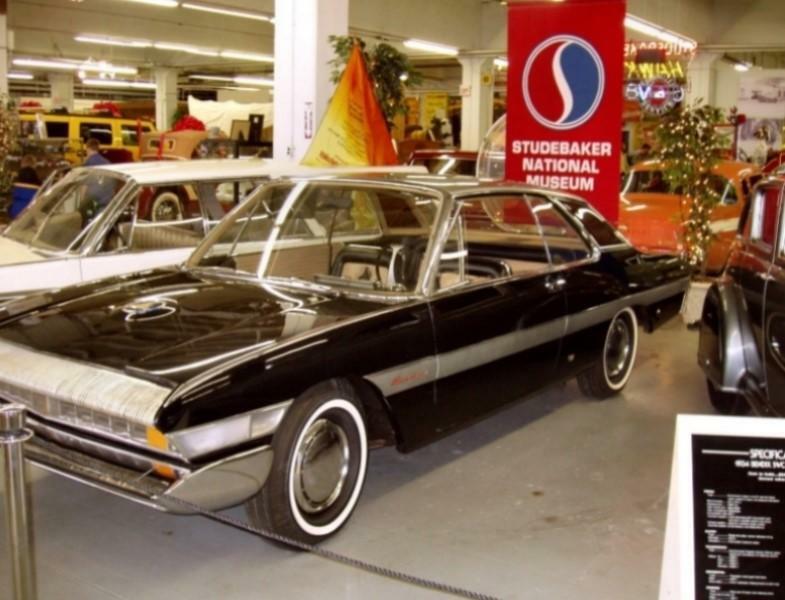 Displays of the Studebaker collection of more than 70 classic vehicles along with the carriage used by President Abraham Lincoln. 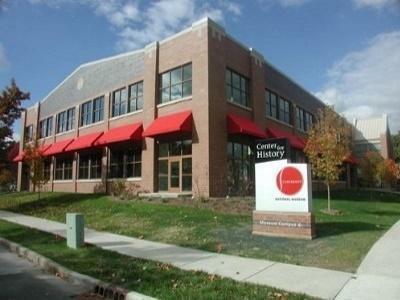 Connected to the History Museum with huge archive of historical photos and iconic pieces. 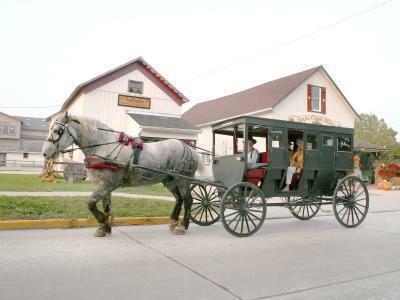 Tour, shop, and dine in Amish culture while in town. 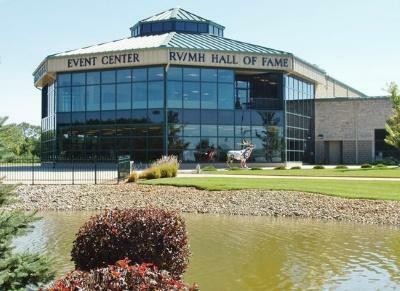 Home to the Midwest largest Auction and Flea Market featuring coveted antique items and the location of the historical Amish and Mennonite peoples museum. 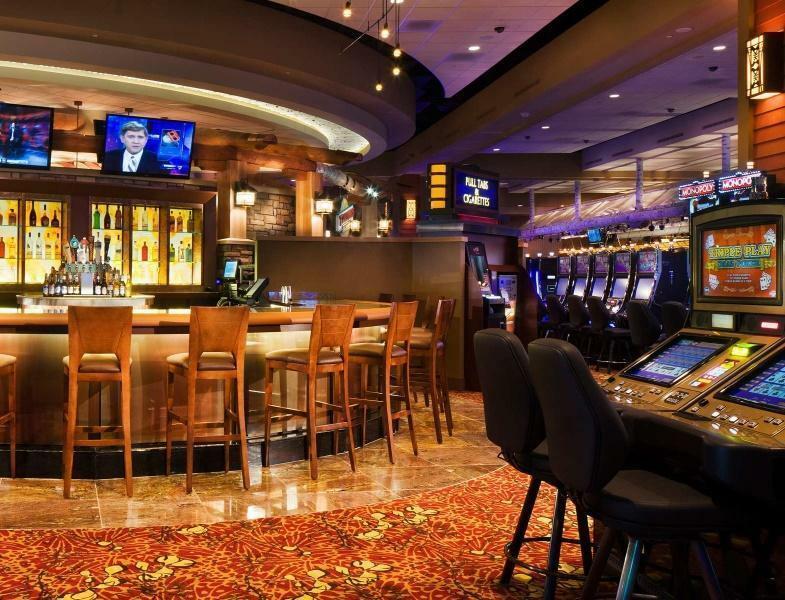 Known as Chicago’s favorite getaway, a Riverboat casino resort located in Michigan City Indiana that received a $160m state of the art renovation. 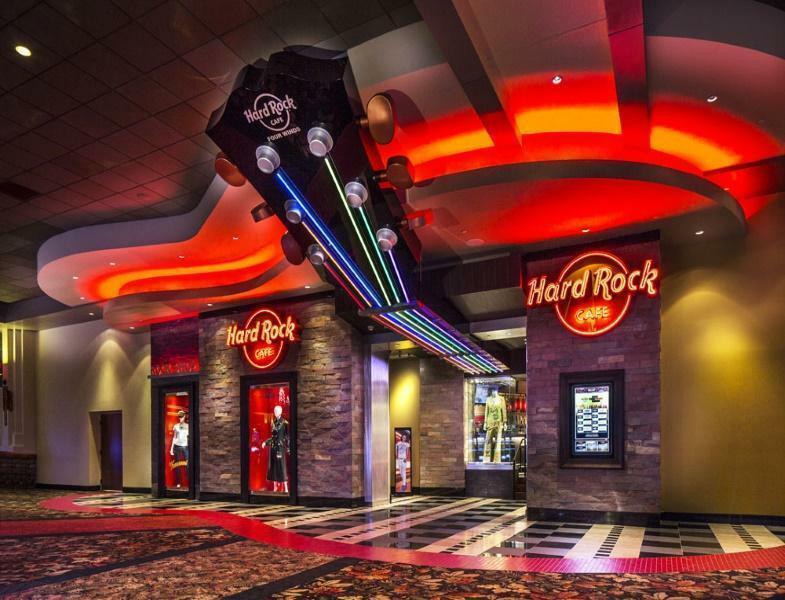 Find the best entertainment from popular musical acts and Hollywood stars, dine and play at the best hotspots east of Chicago. 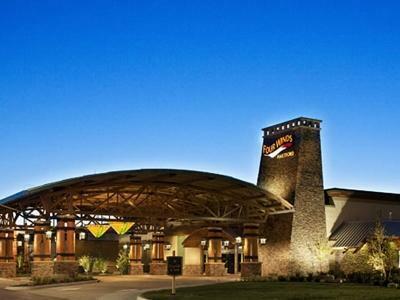 Owned by the Pokagon Band of Potawatomi Indians, a set of casino resorts located in nearby Michigan beach towns. 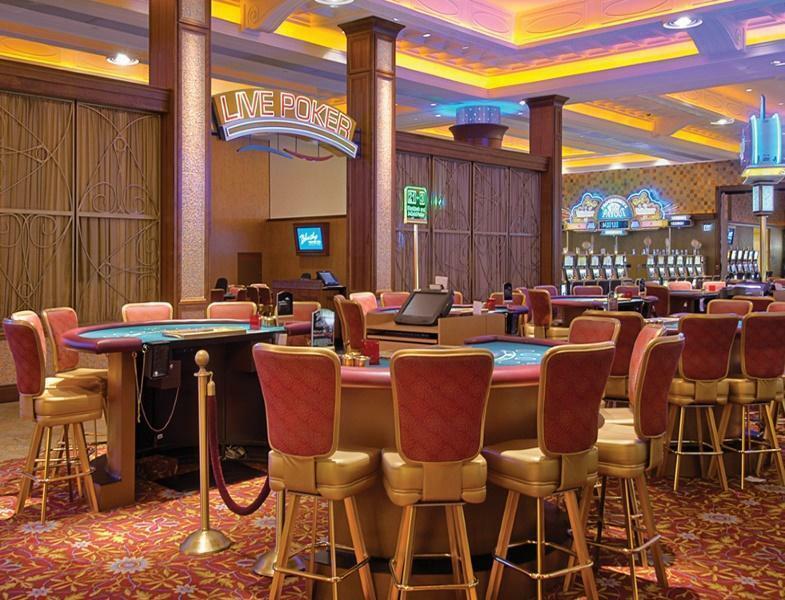 Beautiful tribal themed casinos with elegant dining, shopping, and gaming facilities with an exclusive players club. 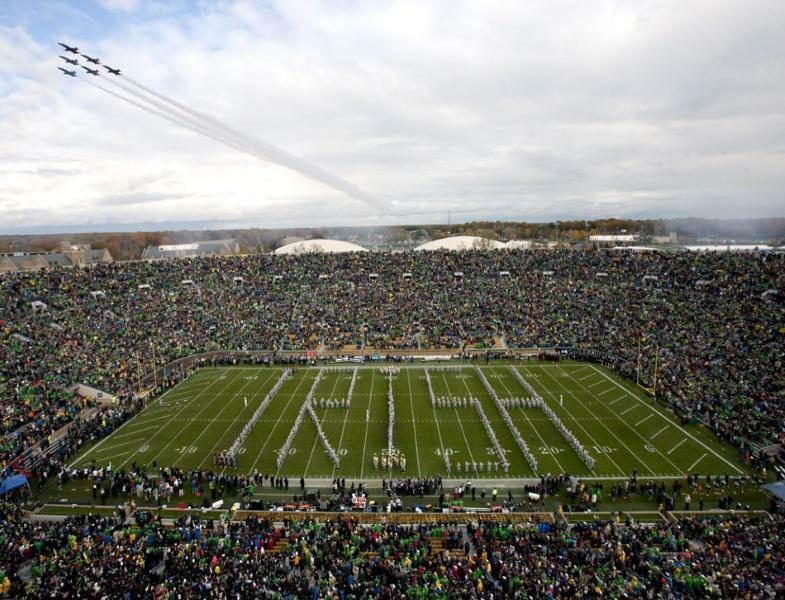 Opened in 1930, one of the biggest and best college game day attractions in the country. 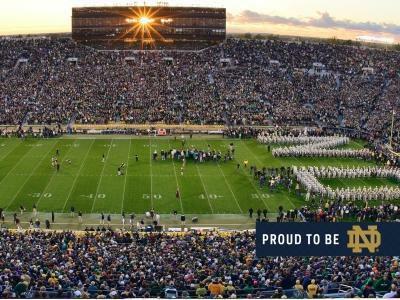 Seats over 80,000 and undergoing a $400m renovation to be completed in September of 2017 including the addition of VIP club seats. 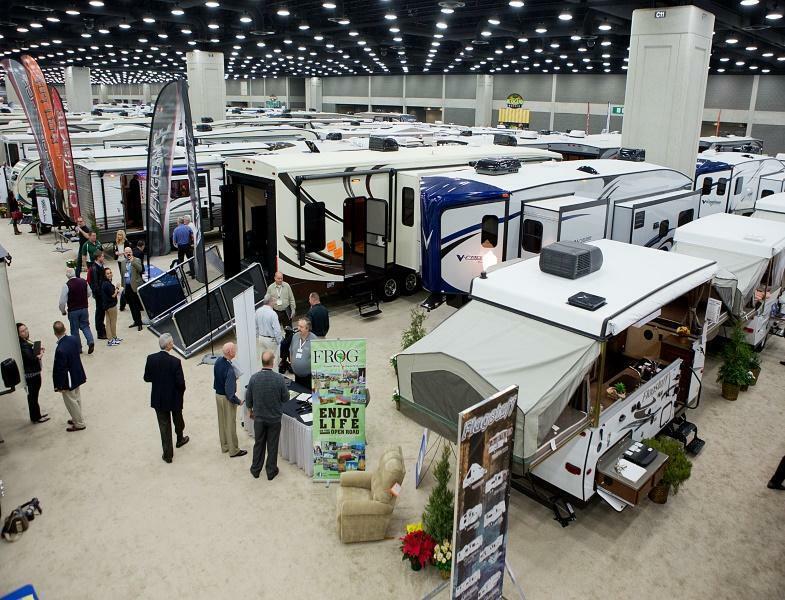 Named The RV Capital of the World, Elkhart RV Industry infuses 22,000 jobs and over $4 billion dollars annually in the Northern Indiana economic region. 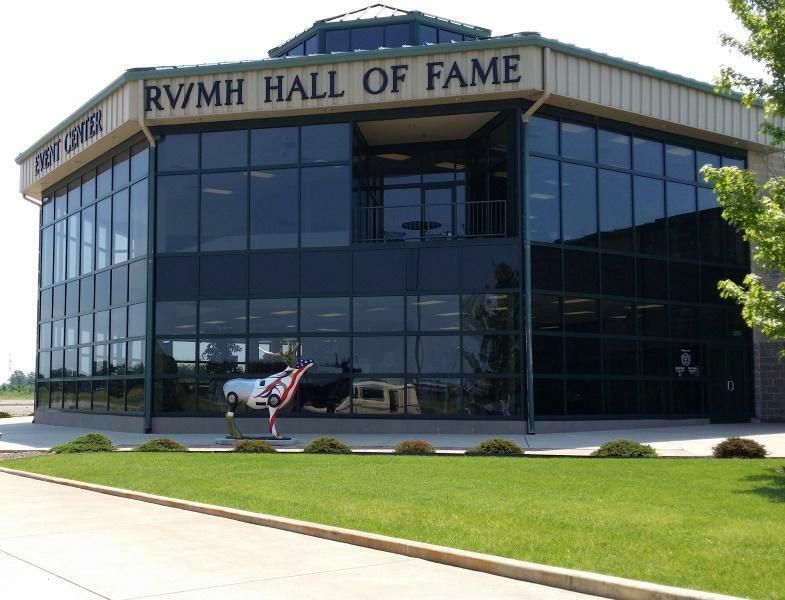 Visit the RV Hall of Fame to learn more, contact us for South Bend airport to Elkhart shuttle service. 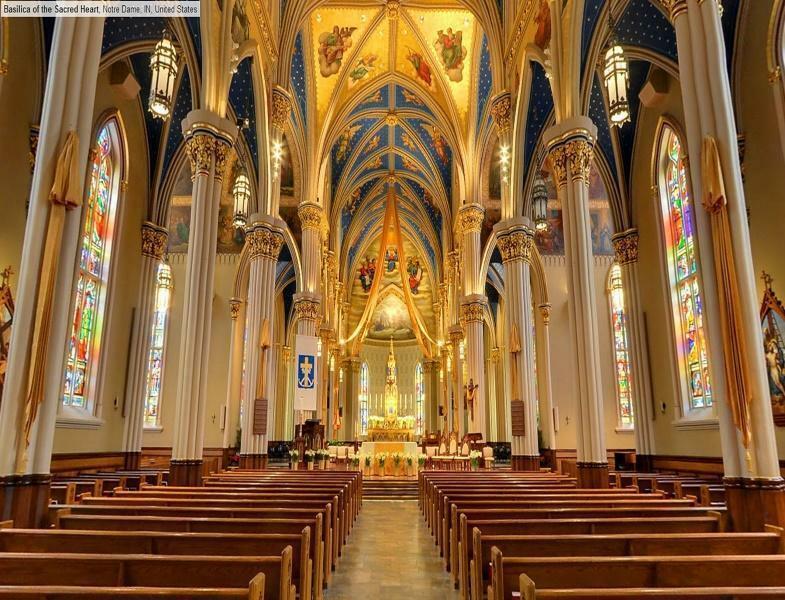 I was a new professional in town coming to interview for a job at the Notre Dame campus. Didn't know my way around town, but found South Bend Taxi recommended online so I called them. They gave me a lift and quickly became my shuttle for the entire 4 days I was in town going to and from campus, hotel, and dining. I appreciated their city cab service - John F.
As the premier South Bend taxi and city cab service, we accept all major credit cards including Visa, MasterCard, Discover, Amex, and other international bank cards. We use stripe mobile pay service for credit card payments. If paying by cash please plan to have small bills. What are the hours of availability? We are available most hours from Sunday to Sunday. Some clients secure our taxi cab services for early morning rides to the airport. Some need late night or afterhours trips to downtown nightlife spots. 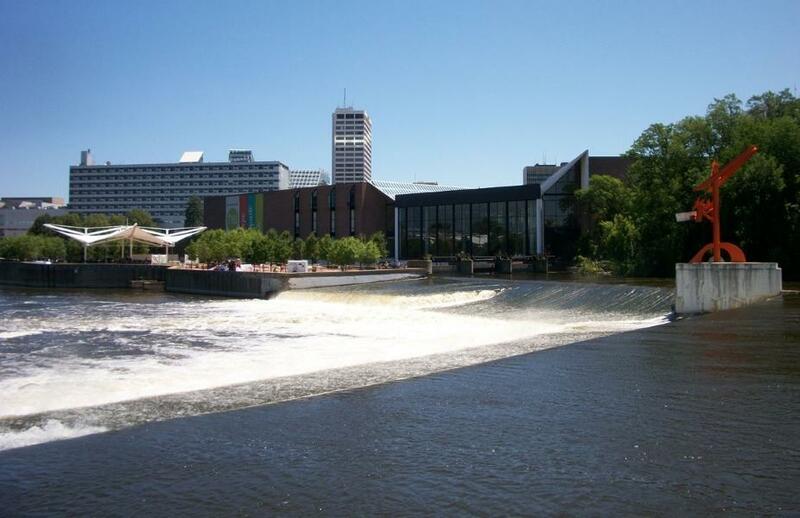 We do our best to cater to your schedule and offer the best city cab service in South Bend. What is the area of coverage? Our taxi shuttle cab service is available to drive you within South Bend and the greater Michiana area. 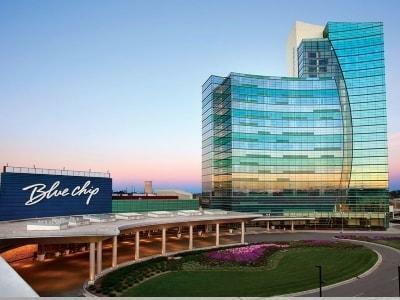 Some clients need a shuttle to O’Hare or Midway airport, or out of town locations. We drive you to your destination of choice. We enjoy driving our customers, and are especially grateful for repeat clients. If your organization wants to secure us as your exclusive airport shuttle and taxi cab service, please visit the partnership page, fill out the form and we will connect back. You may find our reviews in the feedback page.